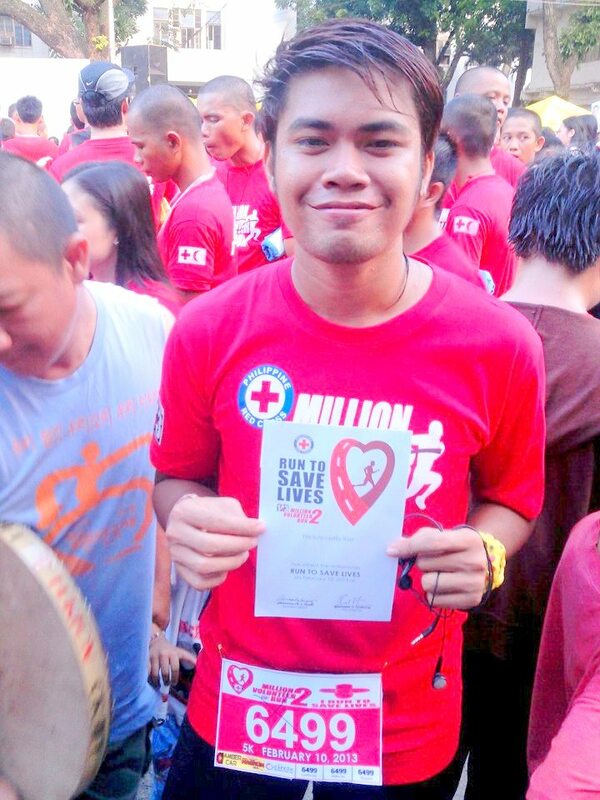 My youngest brother ran again yesterday (Philippines time). 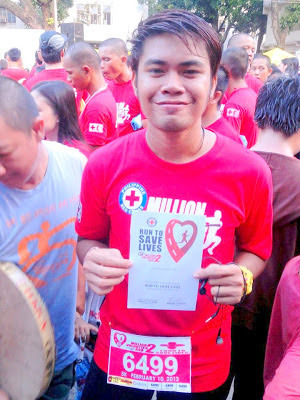 The event was about "Run for Humanity" hosted by the American Red Cross, Cagayan de Oro City Chapter. I was impressed with his time. Gosh, 19 minutes for a 5k race? I don't think I can do that. Wow Dhemz! 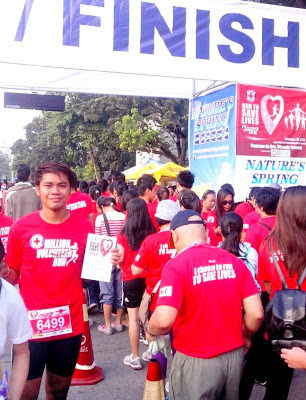 This is endless running for a cause that he's doing! How awesome! And he is so fast! Ako ana pila kaya ka oras! Lol. Next time niya mag-sali, for sure naa na jud na sa Top 10. BPC hop sa kaadlawon! Lol. WTG lil bro hehee, very athletic ang imung manghd bayot. i don't mind running too for good cause and it's fun ky daghan mn. daghan sd chicks diha mo cheer hahahaha just kidding. Kamukha mo bro mo sis hehehe..